For over a quarter century, People’s Law Office has been at the forefront of uncovering and publicizing the police torture ring led by former Chicago Police Commander Jon Burge, and has obtained exonerations, release from prison and money damages for torture survivors in civil rights lawsuits. This scandal features two decades of systemic violence perpetrated on over 110 African American men and women, and has implicated at least two Chicago Mayors and numerous officials of the Chicago Police Department and the Cook County State’s Attorneys’ Office. The work of People’s Law Office was instrumental in obtaining the 2008 federal indictment of Jon Burge, which led to his conviction and imprisonment for perjury and obstruction of justice. People’s Law Office represents torture survivors in both criminal and civil rights cases, including Michael Tillman. The office, along with MacArthur Justice Center obtained Tillman’s exoneration in 2010 after over 23 years in prison, and now represent him in a civil rights case. In Tillman’s case, the judge ruled that former Mayor Richard M. Daley should remain a defendant for his role in the conspiracy to cover-up the pattern and practice of torture and that he should be required to give a deposition. People’s Law Office, along with the Mac Arthur Justice Center and Northwestern’s Bluhm Legal Clinic, also represents Ronald Kitchen in a civil rights law suit for money damages. 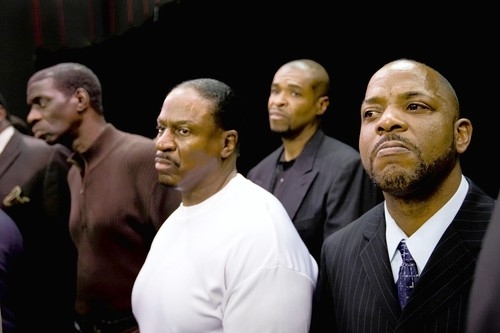 Kitchen was wrongfully convicted of five murders based on a coerced confession and sentenced to death, who was imprisoned for 21 years before being exonerated; and Darrell Cannon, whose release the office obtained in 2007 after forcing a new hearing on his motion to suppress, and who the office with the Mac Arthur Justice Center now represents in his appeal of the unfair dismissal of his damages claim. Work on these police torture cases began in the 1980s, when People’s Law Office represented Andrew Wilson who was extensively tortured and brutalized by Burge. Through this case, the office exposed the practice of police torture, which included the use of electric shock, dry submarino, baggings, burning and mock executions. These revelations led to the firing of Burge and the release of a police department report (the “Goldston” Report) which found a policy and practice of torture and abuse at Area 2 under Burge. After two trials and two successful appeals to the Court of Appeals, People’s Law Office obtained $1.1 million in damages, fees and costs against Burge and the City. In the early 1990s, the office obtained the exoneration of torture victim David Bates, and settlements for three torture survivors, including a diminutive 13 year old juvenile named Marcus Wiggins, who was electric shocked by detectives. The office also took on the representation of Death Row prisoner and torture survivor Aaron Patterson. 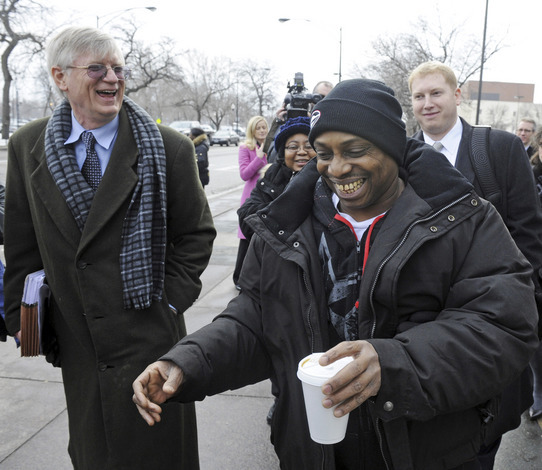 In twelve years of litigation, People’s Law Office lawyers obtained a landmark decision in the Illinois Supreme Court that won Patterson a new hearing on his claims of torture Patterson later received an innocence pardon from Governor George Ryan. Attorneys from the office were also co-counsel with attorneys from Northwestern University’s Bluhm Legal Clinic for pardoned torture survivor Leroy Orange and obtained a settlement of more than $6 million for Orange. People’s Law Office, working with the Mac Arthur Justice Center, also obtained a new trial for torture survivor Victor Safforld on the basis that he was tortured. People’s Law Office was also at the forefront of the Campaign to Prosecute Torture which secured the appointment of Cook County Special Prosecutors to investigate police torture. Unfortunately, the prosecutors published a whitewash report in 2006 and refused to indict Burge and his men. In response, People’s Law Office, in collaboration with Northwestern’s Center on Wrongful Convictions wrote and released a Shadow Report. This Report, signed by over 200 organizations and prominent individuals led to Cook County Board and Chicago City Council hearings at which People’s Law Office attorneys and their clients testified. The Cook County Board passed resolutions calling for federal prosecutions of Burge and his men and new hearings for torture survivors behind bars. Chicago City Council members also called for federal prosecution of Burge and demanded the City cease funding Burge’s defense and settle torture civil rights cases. 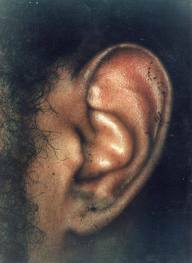 Soon thereafter, the City settled four of the torture cases for $19.8 million. 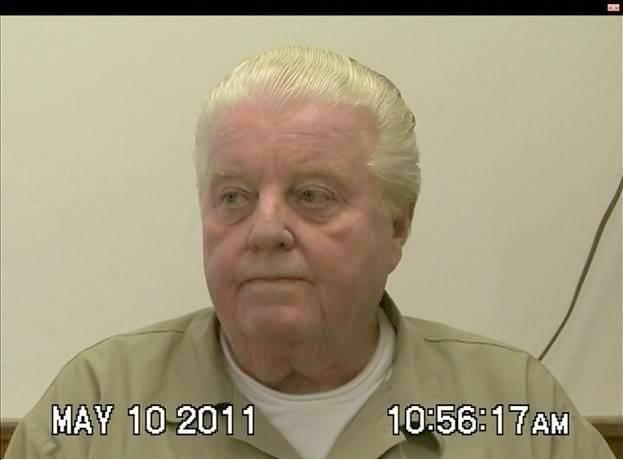 People’s Law Office continues to call for the reversal of all convictions which are tainted by the false confessions obtained by Burge and his henchmen and seeks reparations on behalf of those affected by the Chicago Police torture cases. Reparations: A Blueprint to Address Systemic Police Violence, by Joey Mogul originally published in Time.Com. Report to the UN Committee Against Torture, by Joey Mogul and Shubra Ohri on the status of the U.S. Government’s Compliance with the UN CAT November 2014 Findings. Brief Filed in 7th Circuit US Court of Appeals on August 8, 2012 in case of torture survivor Darrell Cannon, along with the appendix. Chicago Police Torture: a Legal and Political History by Flint Taylor. An extensive article published in 2015 issue of CUNY Law Review. 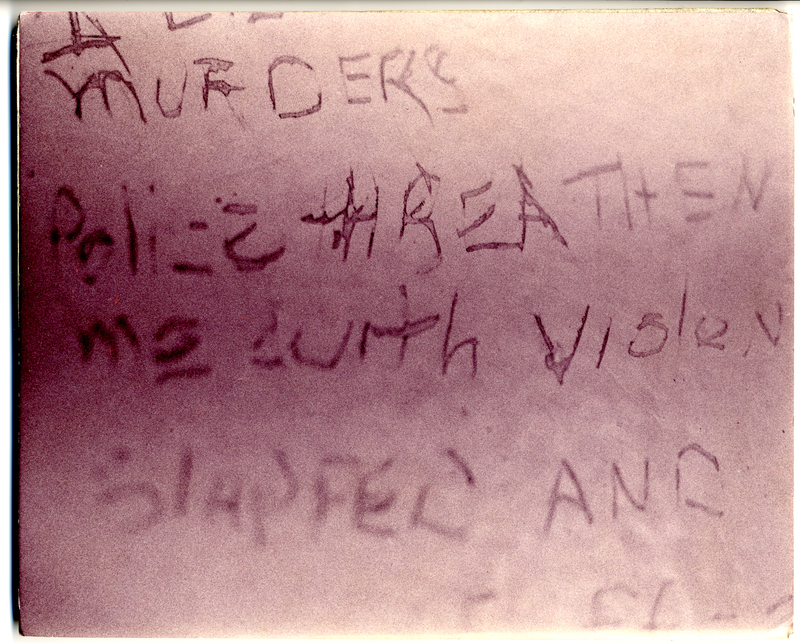 In 1989, attorneys at People’s Law Office received anonymous letters and phone calls from a whistleblower within the Chicago Police Department in regard to the torture ring at Area 2.